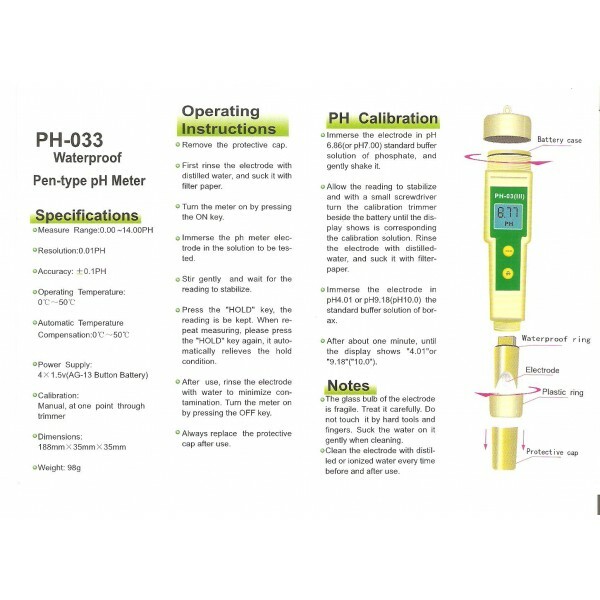 When dealing with acids it is important to have an accurate pH measurement. Guestimating with teaspoons is not acceptable. 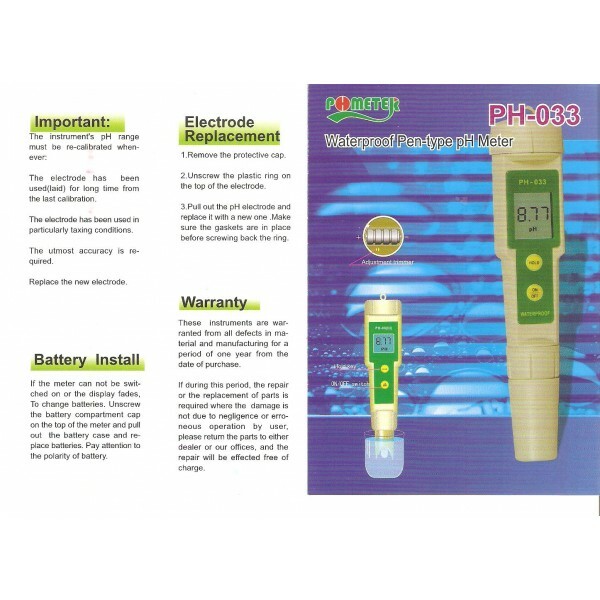 Our pH meter is waterproof with an excellent range of 0.00 to 14.00 pH. 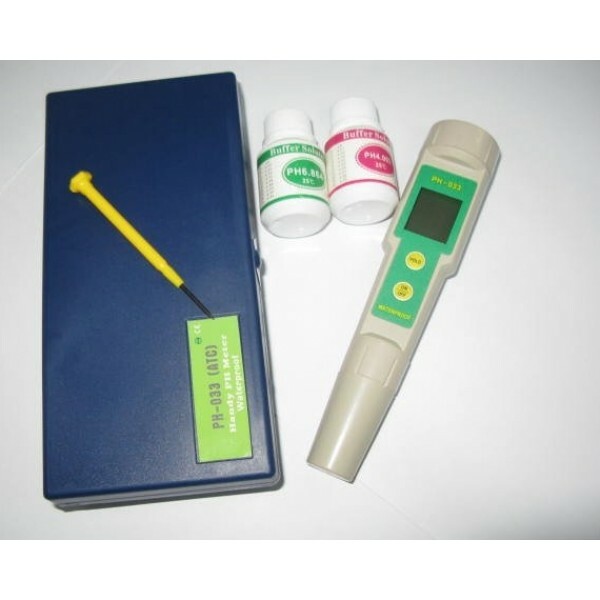 The pH meter comes with its own case, calibration solutions and calibration tool, and its electrode is replaceable.